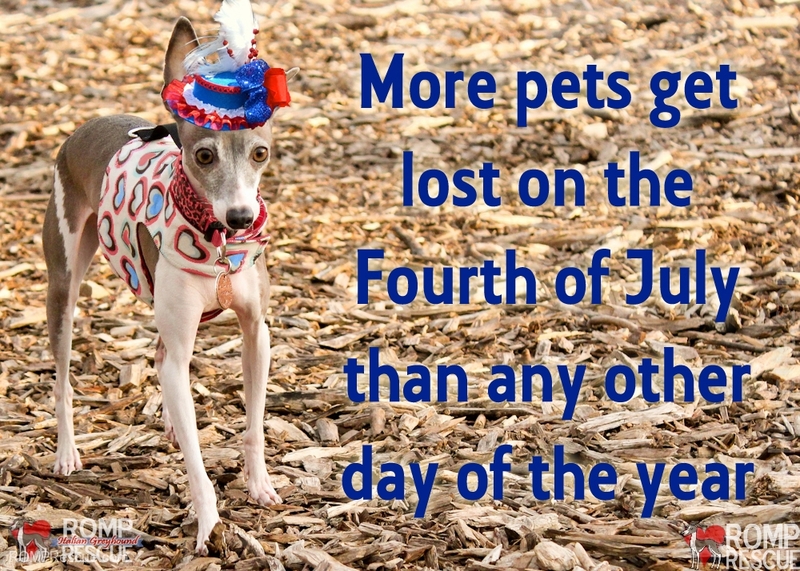 With July 4th right around the corner, we wanted to share some important July 4th pet safety tips because more pets go missing on July 4th than any other day of the year! 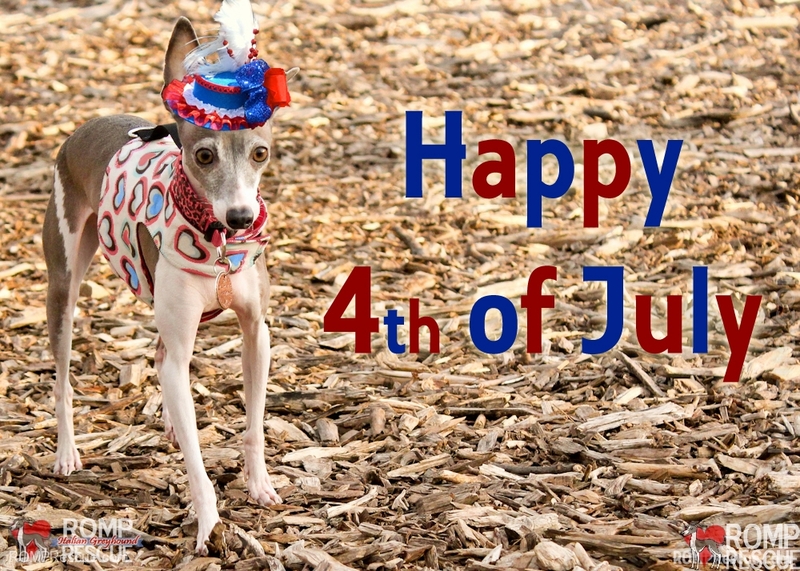 Here are a list of other July 4th Pet Safety tips to keep in mind during your July 4th festivities! Never leave alcohol unattended, it can be poisonous to pets if ingested and result in a coma or death. Do not put glow sticks or glowing jewelry on you dog, if ingested it is highly toxic! Keep out of reach and off your pooches! Citronella candles, inset coils and oil products need to be kept out of reach, the too can irritate dogs stomachs and even if your dog inhales them can cause aspiration pneumonia. 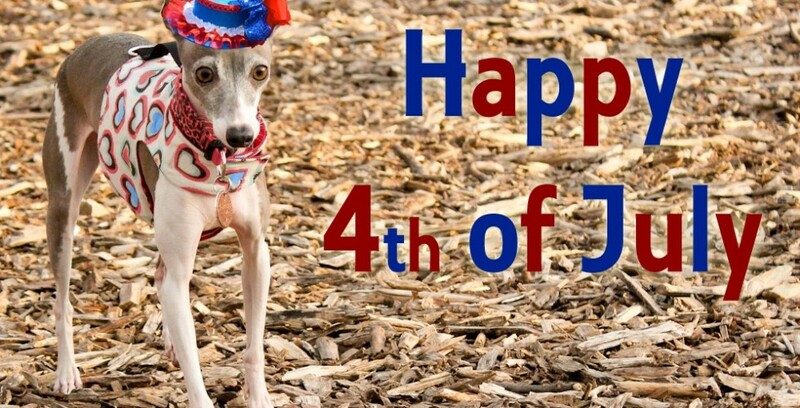 This entry was posted in ALL, Tips and tagged 4th, 4th of july, dog, dogs, fireworks, fourth of july, july, july 4th, july 4th dog safety, July 4th Pet Safety, july fourth, july fourth pet safety, july fourth safety tips, lost, lost dogs, more pets get lost, pet, pets, Pets Get Lost, safety, tips. Bookmark the permalink.